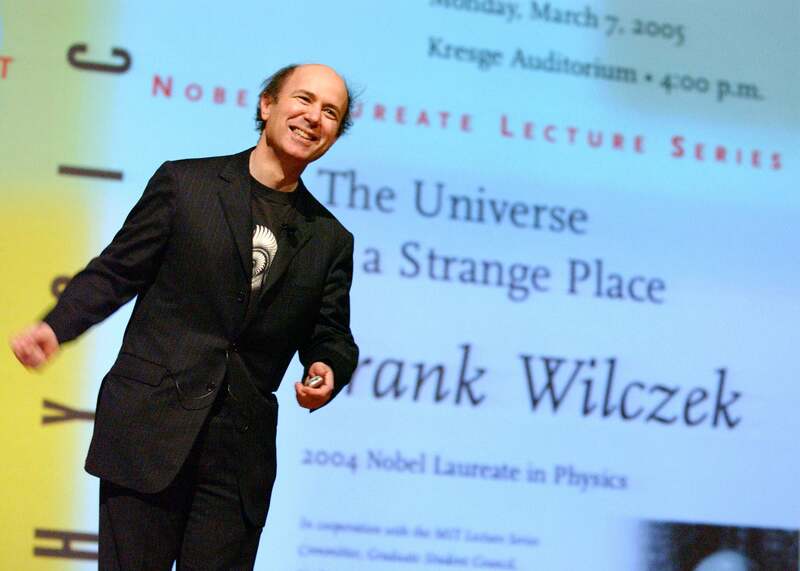 Arizona State University’s Origins Project is hosting a lecture by Nobel Laureate Frank Wilczek, where he will discuss the “Materiality of a Vacuum: Late Night Thoughts of a Physicist” at 7 p.m. Tuesday, Jan. 31, at the Tempe Center for the Arts. In modern physics, scientists have found that it is fruitful to regard empty space, or a vacuum, as a sort of material, which can have within it exotic properties like superconductivity. Conversely, materials can be viewed from the inside and the vacua of alternative worlds, which often have exotic, mind-expanding properties. These ideas suggest new possibilities for cosmology and bring to life the profound question: What is a universe? Wilczek’s lecture will be followed by a conversation with Lawrence Krauss, director of the Origins Project. Wilczek is the Herman Feshbach professor of physics at the Massachusetts Institute of Technology, and he is an Origins Project distinguished professor at ASU. He received the Nobel Prize in physics in 2004 for his work on asymptotic freedom in the theory of strong interaction. Krauss is an author, professor, physicist and public intellectual. In addition to being director of the Origins Project, Krauss is an ASU professor in the School of Earth and Space Exploration and in the Department of Physics. Tickets for “Materiality of a Vacuum: Late Night Thoughts of a Physicist” are $7 and $17. ASU students can obtain free tickets (two tickets per student ID to be picked up the venue box office) for the event. A book signing and pizza will follow the event. The Tempe Center for the Arts box office is located at 700 W. Rio Salado Parkway, or call 480-350-2822. For more information on Origins events, please go to www.origins.asu.edu or call (480) 965-0053.